Okay, we can all agree that it is super-convenient to just toss your fruits in the juicer and voilà! You have enough juice to fill your tummy! It is even more convenient to just buy one of those advertised “100% fruit juice” (we all believe them anyways!) But have you ever imagined or thought of the difference between the whole fruit and the juice you get after you’ve thrown away the pulp and the skin? Yes, there are a few benefits to juicing your fruits, only if you’re doing it yourself — knowing what you put in, controlling the environment and the hygiene — but you will be missing out on a whole loads of other (healthier) nutritional benefits, taking in more sugar which can go straight to spiking one’s blood sugar level and even spending more (as you will need more fruits to get enough juice ☺)! This is highly beneficial to our health in more ways than one. Fiber supports digestion, helps in controlling blood sugar and lowering cholesterol. It also helps in slowing the absorption of fruit’s sugar, thereby keeping the glycemic index low. So when you opt to juicing instead of eating your fruits, you miss out on fiber, which resides in the pulp or skin of these fruits. You could drink more glasses than one and still feel less full, because, the ‘filling agent’ is been left out! 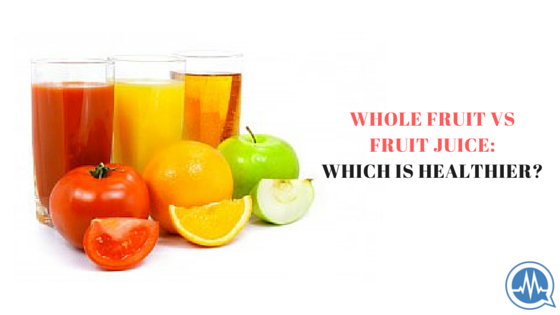 A glass of juice, contains more sugar than one whole fruit. This means an express absorption of natural sugar for/into your body, (which can increase the risk of type 2 diabetes), you have thrown away the agent that slows this process, so what you get is a reversed process. This sounds scary to me! Sugar is a bad police no matter how we clothe it. So, moderation is very important here. Eat less sugar or better still, find a healthy alternative! Did I say “stop drinking fruit juice”? No, I would never say that! I am only saying that because I love you, you should eat whole fruits more often than juicing them, if you value your health like I do mine! And oh, it is better to make your own fruit juice than buying one! 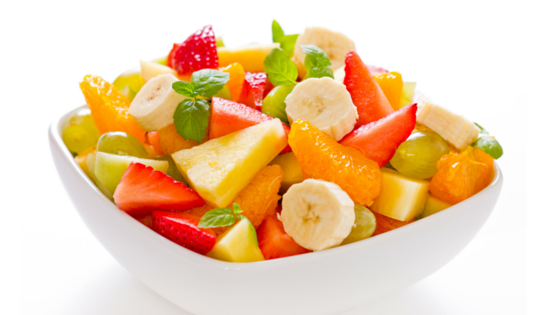 A well-presented fruit salad is a beautiful sight: the pop of colors, the scent and aroma of assorted fruits, and so on! However, there is more to making a delicious fruits salad that gets eaten by your eyes before your mouth; it is much more than just cutting fruits and tossing into a bowl. Personally, first, I have a mental picture of what I want to create in the kitchen before I even enter the kitchen. decide on the colors I want represented in the bowl: red, black, yellow, green, white, etc. then, decide what shapes I want them in. For apples, cut them and soak in fresh lemon juice to keep them from turning brown. It works for bananas too. You can also garnish with mint leaves or lemon zest or even a scoop of a some healthy yogurt. 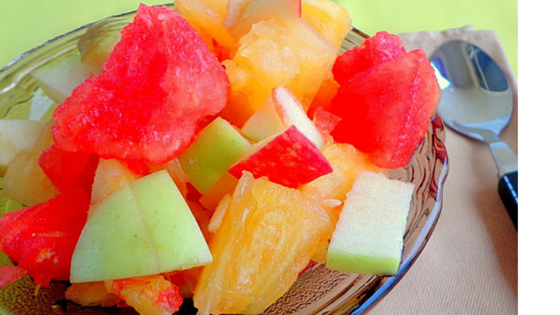 Enjoy the delicious of a bowl of fruit salad and savor the taste of nature! HOW TO LOSE WEIGHT IN 3 SIMPLE HEALTHY WAYS! WHY I EAT PLENTY OF FRUITS & VEGETABLES EVERYDAY! Hibiscus Tea Benefits: Why You Should Drink Zobo. 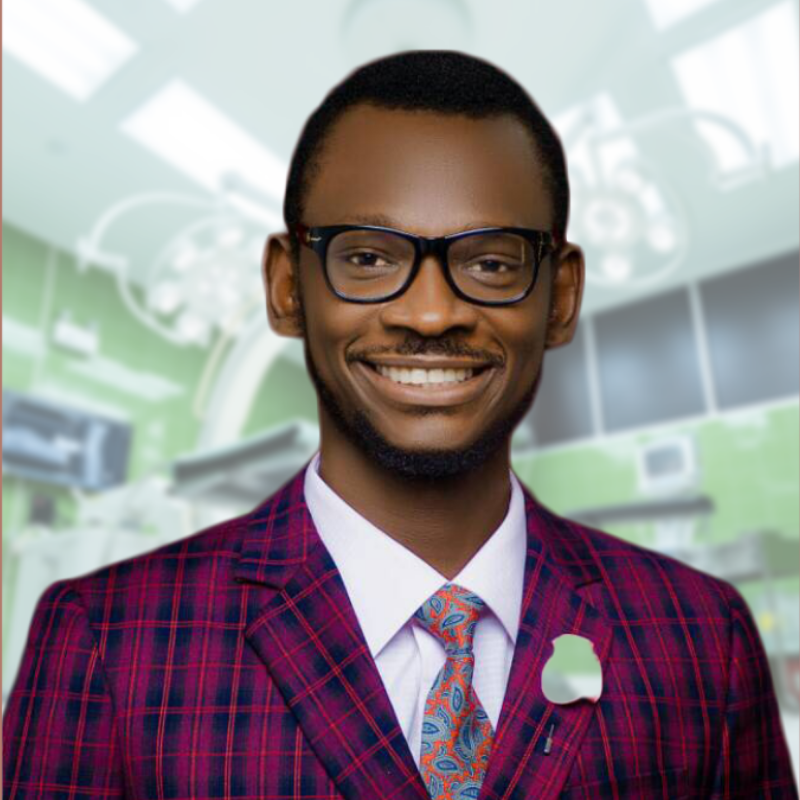 EATING INDOMIE INSTANT NOODLES: HEALTHY OR HARMFUL?